What if I was to tell you that you could attain healthy skin, luscious locks of hair, and a more comfortable night of sleep by just buying a pillow case? Doesn’t this sound a lot better than several trips to the salon or stocking a cabinet full of moisturizers and creams? These are just a few benefits you could be enjoying right now if you were using bed linens and clothes made out of silk! However in this article we’re going to focus mostly on how it will help you be more productive, more focused, and more energetic by getting better sleep. Let’s see what you’ve been missing out on……..
Maybe you’re aware of this already. So what, right? We’ve all had to go without sleep before and get our jobs done anyways! Tell yourself the truth though, and you’ll probably admit to having some of these problems just listed. Is getting more work done worth the aging skin, extra pounds, and fogginess that comes from having little sleep? Silk is made up of proteins and amino acids that naturally spring out the environment. 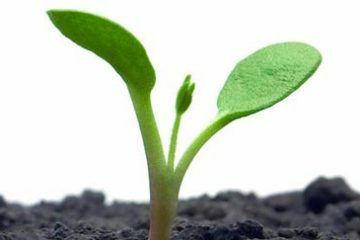 Thus, they are free of many of the chemicals that may irritate your skin or cause you to lose sleep. 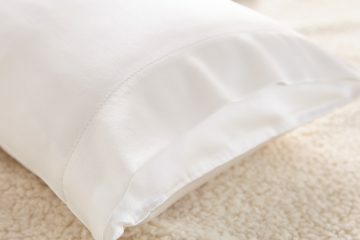 Many people who suffer from asthma or eczema, amongst other skin problems, report that bedsheets and robes made from materials such as cotton or polyester increase their exposure to allergens. Allergens that commonly get in these fabrics such as dust mites and formaldehyde can trigger reactions that aggravate these conditions. Once these same people tried sleeping in silk, the proteins didn’t absorb the moisture that cotton takes away from their body, and the amino acids helped speed up the metabolism of dead skin cells. This is because silk has a similar makeup to the proteins and amino acids in our own bodies, which won’t react negatively to our bodies. However you may be lucky enough to not suffer from any skin problems or allergies. That’s great but there is one other big benefit to sleeping in silk that anyone can benefit from……. Believe it or not there is an optimal temperature your body needs to adhere to in order to sleep comfortably. If you keep your room at 60 to 67 degrees you’ll not only fall asleep faster but enjoy many health benefits similar to those we just mentioned. But what does this have to do with sleeping under silk? Well, a lot! Silk helps retain heat that you’ll need during colder nights, and help relieve you of warmer temperatures the rest of the year. It can do this because it’s a natural heat regulator and doesn’t conduct heat or static electricity like other fabrics do. This is important because your body’s temperature rises and falls throughout the day to regulate everything going on inside of it. When your body loses heat from its core, it brings on feelings of tiredness that silk can help you keep and thus fall asleep faster. 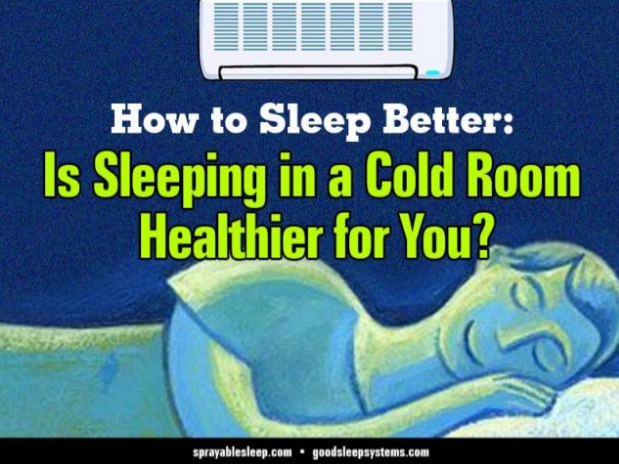 So basically if you can keep your body cool and comfortable, you’ll enjoy a higher quality of sleep. 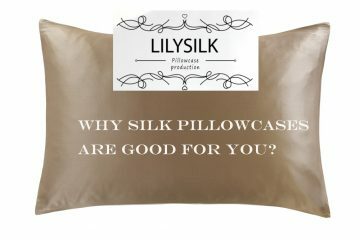 Silk does that by providing an environment for your body to avoid regulating itself throughout the night. 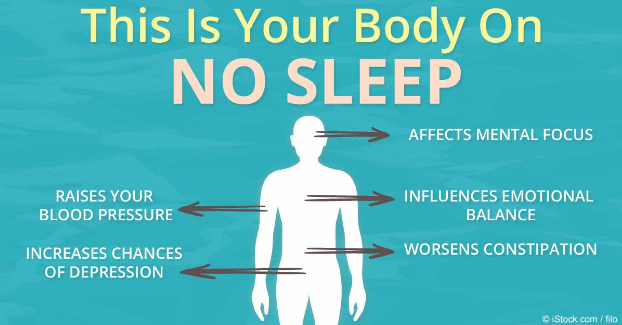 One bonus health benefit of sleeping more comfortably is that your body will increase production of melatonin, which is a natural anti-aging hormone your body secretes in such circumstances……. So by sleeping under silk you can not only enjoy better sleep, but also look younger, have better skin, and avoid the fogginess and lack of productivity we warned you about earlier. Many of these points are basic to everyone who’s done a good bit of sleeping but it never hurts to cover the basics. After what you’ve heard about sleeping with silk, it’s bound to help you relieve your stress and help you fall asleep faster amongst other things! Please take a look at our silk bedding set if you’d like to start sleeping better, and our silk beauty set is now an affordable item to start with. Thanks for reading! Previous ArticleWhy should we choose a silk duvet for the cold winter?